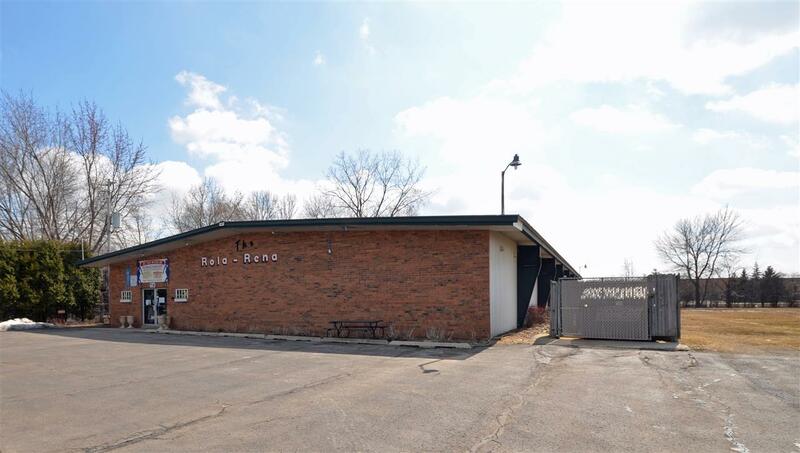 731 Morris Avenue, Green Bay, WI 54304 (#50200232) :: Todd Wiese Homeselling System, Inc.
Prime Ashwaubenon 1.29 Acre Site In The Entertainment District Near The Village Offices. 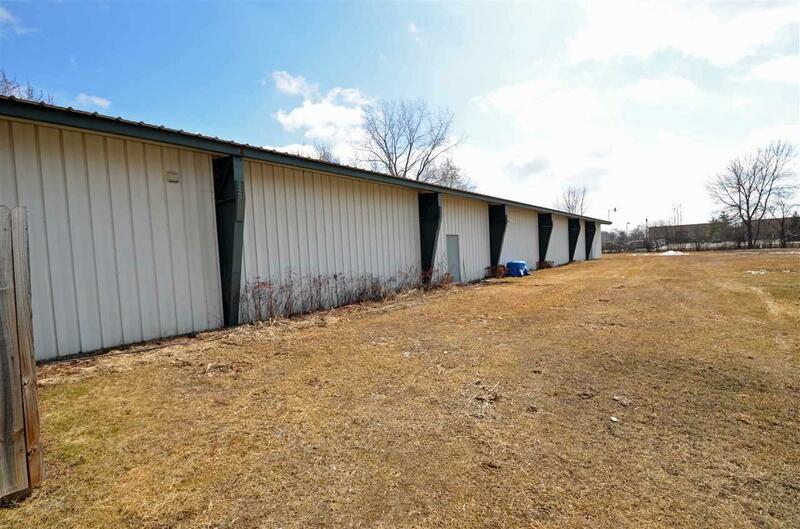 Featuring An 11,200 Sq. 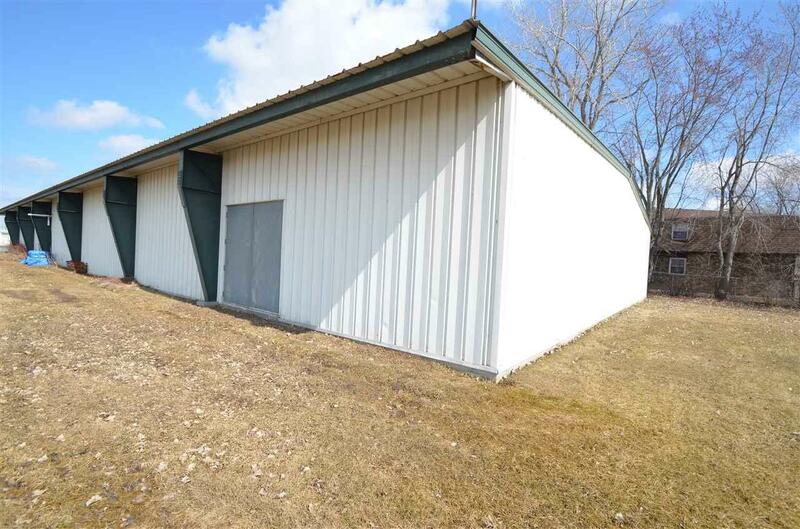 Ft. Clear Span Steel Building Insulated, Heated and Air Conditioned With 12+/- ft. Ceiling. Fixtures and Equipment Negotiable. Plenty Of Black Top Parking. Zoned: B-Mercantile - Excellent Potential. 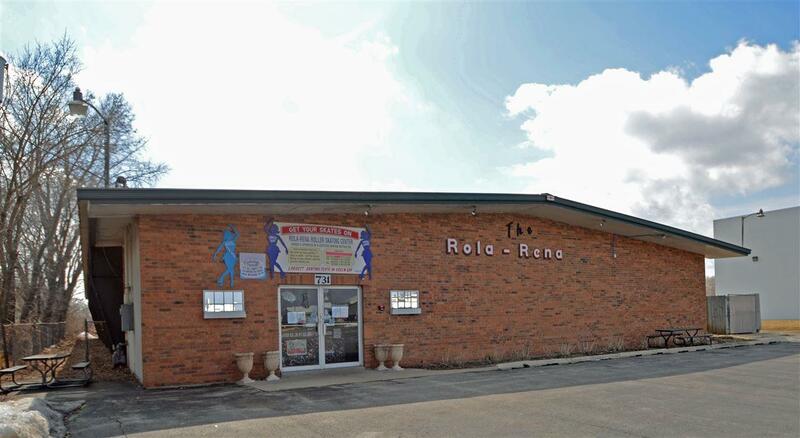 Walking Distance To Lambeau Field. Currently Being Used As A Roller Skating Rink. A Great Building For A Contractor's Shop.